There's still work to do on the house and "blog design" but I'm totally smitten with each and really happy with all things new. seriously, this has to be the best way to organize your clothes. I'm a little fanatic about my closet space. 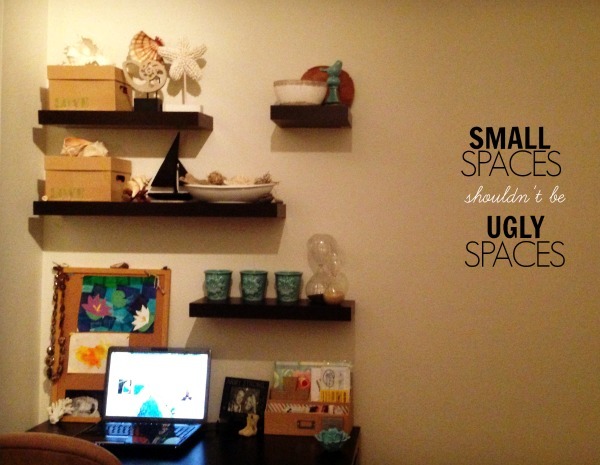 Whether it's the smallest of spaces or the largest it's important to keep the space cheerful and organized. Sorting clothes by color makes the space more exciting and actually helps you think of new color combinations! I'm still figuring out the best way to organize our outrageous number of shoes.... any ideas? the only pink in this room, maybe even the entire house. 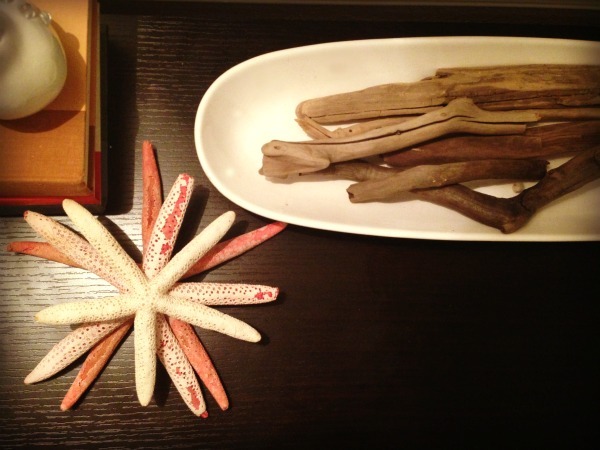 Those starfish and most of the driftwood are well traveled from Hawaii to Virginia and now Colorado. ah, home sweet home. Do you have simple little pieces like this? Little pieces in your home that holds stories and have seen it all? small space, corner nook, limited too, part of another room... whatever this space is called it's my desk//home office area. And I'm loving it. I don't require much really, I don't need an entire room or mile long desk. Give me a few shelves, a few drawers, space for the laptop, some pretties and I'm good. I hung the floating shelves in an order that makes sense but also allows me to add more if/when we decide to. I love my boys artwork on display, I love having the shells around me and the calming blues. And those boxes on the shelves? Friends, it was love at first sight. I love their simplicity, their message of love and belief but most of all....I love the organized fun they hold. 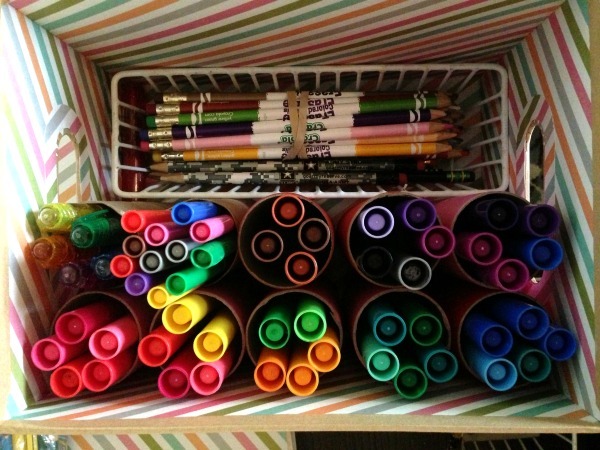 The simple trick of using toilet paper rolls inside decor boxes solves the problem of art supply chaos. toilet paper rolls. start saving them. It's most definitely time for a new blog look. And, I've always wanted to do my own, I mean, anything is possible right?! So, even though I'm not a 100% sure about the fonts and not a single image is mapped.... this is what I got going on and again, I'm asking for your opinion! Pretty please! have I really never linked with Whitney before? that's weird and unacceptable. ah, once for When I Grow Up. I should have included linking with back that azz up Fridays. P.S. I took my outdoor exercise indoors last night! FYI, I'm addicted to step classes. I tried out one at our new gym and smiled like an idiot 5 year old without his training wheels the entire time. I was covered in sweat and at times not sure if I was even breathing but it's one of my favorite workouts and the teacher did not disappoint! One hour later, 700+ calories fried this new city became even cooler. 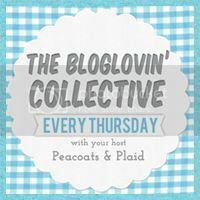 Welcome back to the regular blog land! I'm loving your new blog design, how did you learn how to do everything? That's something I want to learn to do as well. How's the new life? Loving the color, too, my friend. I have to admit though, I'm excited about fall myself. I think your design looks awesome! I would love to re-design mine too, don't get me wrong, I absolutely LOVE my blog design, but next time I get it done, I'd like for it to be my own! Did you read a book to learn? Or just look it up online? I am loving all those colors!!! So pretty! I like Katy's new song too - she always nails it! I love it!! I can't wait to see the change implemented! FUN design! So much more you with the fun colors! Go you!! I'm the same way and had to do it myself to get what I wanted. Playing is the fun part :) I also have my clothes arranged by color. Totally makes for a happy place! Happy Friday girl! I like the blog design! 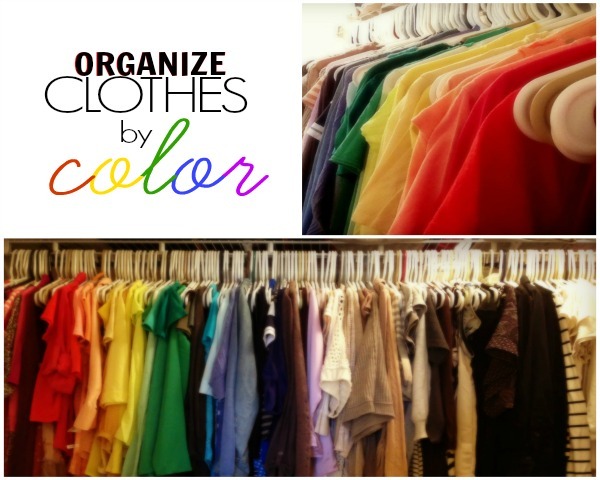 and i love organizing by color, i used to do that in my closet! I've never thought of organizing my closet by color, my OCD usually reverts to sorting by size. Your closet looks so nice like that though! Love the new design! Thankfully our closet in the new house (which is pretty freaking fantastic) has a built in shoe rack. Its pretty big (not big enough but nothing ever is...) Anyhow I have not done it myself but I've seen people store shoes in those really cheap sterilte containers from walmart. They are .99 each I think and about the size of a shoe box. They stack great and are clear so you can see what is inside. Why are you just so amazing?!!?!? 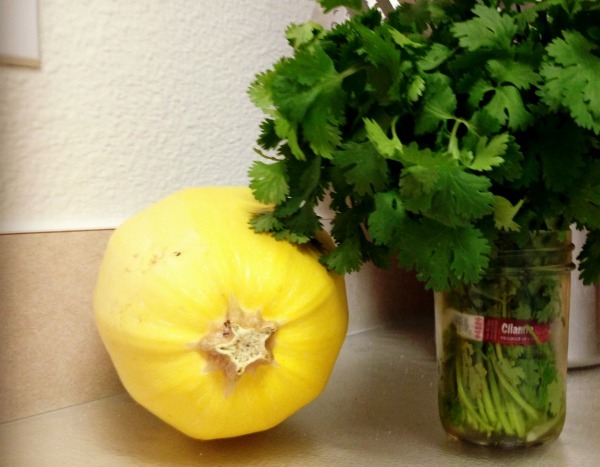 Your little office space looks great and HOLY SQUASH! Did you grow it?!?! I LOVEEE your new blog design. 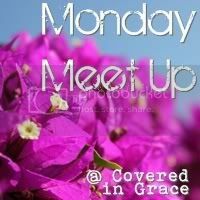 I'm new here (coming over from the H54F linkup) so I didn't see the before blog but this looks great! I'm slowly trying to figure out the whole blog customization thing myself. Also, your tiny Hawaii picture makes me homesick. After 2 years in Korea we are trying very hard to move back there! 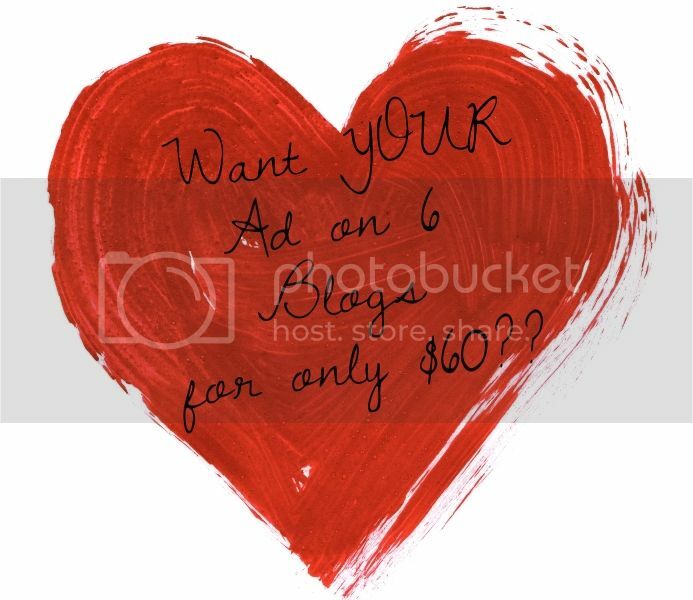 You are so brave to do your own design, but obviously you know what you want! I think it's looking awesome. Glad you guys are getting all settled and you are liking the Springs! Your office space looks great! Very simple yet cute!! I also organize my clothes by color, but then I take it a step farther and separate by sleeve length, like tank tops, short sleeve, long sleeve, sweater, etc....Maybe too far but this single gal has her own closet to play with lol. Also I love what you've come up with for a new blog design it's so cute! You're awesome for figuring that out on your own! Your new blog design looks so great! BTW, I nominated you for a Liebester :) Check it out! I have always organized my closet by color, its so helpful! Now I have small closets, so I have them also organized by short and long sleeves! And YES to the new blog design! I love it!!! I've been wanting to change my design but haven't pulled the trigger. haha! I agree with you girl- I don't want summer to end although I am super looking forward to fall! GREAT song! Love your new design, excited to see it done! Hope your transition is going well. Sorry I'm just now catching up on everything. I love what you've done in the new house. I'm all about organization. 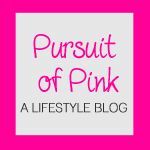 I'm seriously thinking about color coding my closet after seeing yours! I think that new design is coming right along! I love the color scheme and it's very fresh! شركة رش مبيدات بالطائف عروض مميزة عن باقي الشركات في العقود السنوية التي تمنحك الثقة بنا والاطمئنان على منزلك من الحشرات عامة . (تنظيف سجاد و موكيت – تنظيف مجالس و كنب – تنظيف حدائق و تنسيقها – تنظيف مسابح – تنظيف حمامات و مطابخ – تنظيف خزانات ) . أفضل شركة تنظيف بحائل من خلال تقديم خدمة التنظيف على أمثل وجه و بالشكل الذي يرضي عملائنا الكرام . بأعتبارنا افضل شركة تنظيف مجالس بحائل حيث نقوم بالاهتمام بتفاصيل المجالس المرد تفصيله من خلال تواصل الشركة مع عملائنا حيث نقوم بأرسال مندوب لدي الشركة التنظيف بالحضور الى المنزل بعد الاتفاق مع العملاء و ذلك ليقوم بمعاينة المجلس و معرفة ما يلزم تماما من عمليات تنظيف معينة و بعد الاتفاق مع عميلنا العزيز تقوم شركتنا بتجهيز المعدات و الالات المستخدمة و اللازمة لاتمام عملية التنظيف للمجالس . شركة نقل عفش بالخبر الشركات التى تقدم خدمات نقل الاثاث و العفش فى المملكة متعددة بالتاكيد و هناك العديد من الخيارات المتاحة امامك و لكن كيف لك ان تعرف كيف تختار الشركة الافضل؟ الشركة الاكثر امانا لنقل اثاثك. اذا كنت تبحث عن شركة تقوم بنقل الاثاث من الجبيل الى باقى المملكة او العكس من باقى جميع احياء المملكة الى الجبيل لن يكون عليك سوى الاتصال فقط بنا فشركة فارس الفرسان تقدم خدمة نقل الاثاث و تغليفها باقل الاسعار و لجميع الاحياء هذا الى جانب ان الشركة تقدم ايضا خدمات التخزين و التنظيف قبل و بعد النقل اذا لذم الامر او على حسب رضى العميل شركة تنظيف بالجبيل .